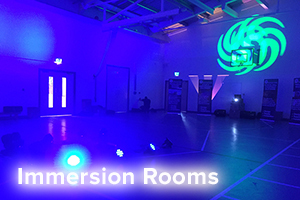 Please use the form below to register your enquiry and a member our team will be in contact. 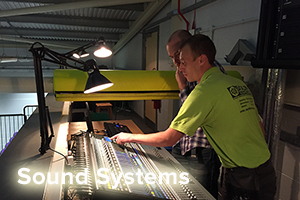 Our usual responce time is within 2 working hours. 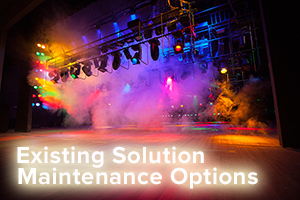 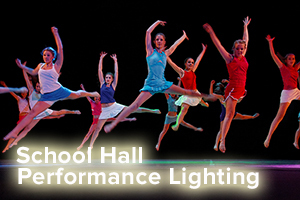 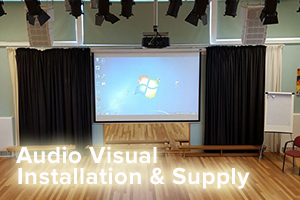 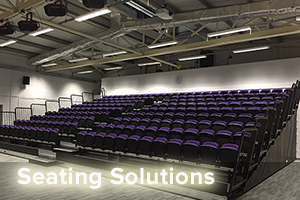 School Hall Stage Lighting is a Sound Innovations Ltd Website.